Members of the Biopixel Research team are involved in a number of projects around the world. Below are our core local research projects. Raine Island is the most biologically significant island on the Great Barrier Reef. 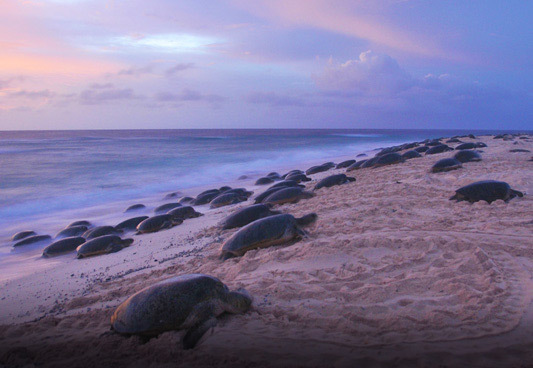 It is home to sea bird nesting populations, Green Sea turtle nesting site and Tiger sharks. 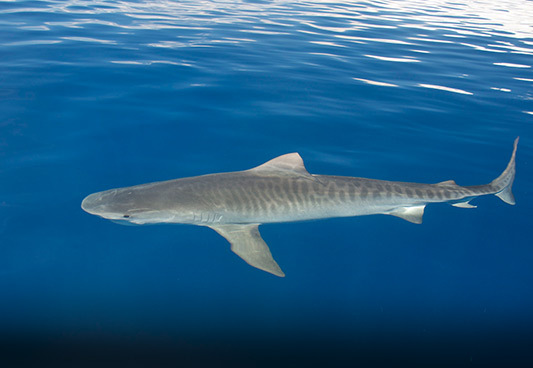 The foundation researches and collaborates on a number of shark and ray projects in Australia and overseas (e.g. Fiji, South Africa and Mozambique). Quantifying key processes such as activity levels, metabolic rate and food intake provides important information for determining the allocation of energy to crucial activities. 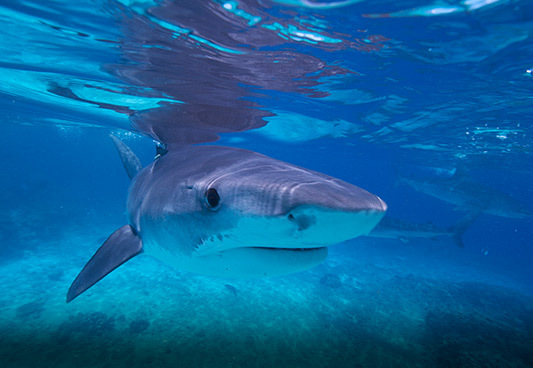 Shark tourism can encourage conservation through education and creating public awareness, however, tourism also has the potential to adversely affect a target species by altering an animal‘s natural behaviour. 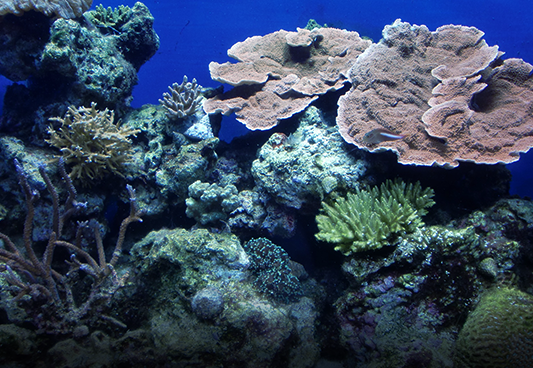 In the deeper Great Barrier Reef, between depths of about 30m to 100m, lie ancient coral reefs formed when sea levels were lower. 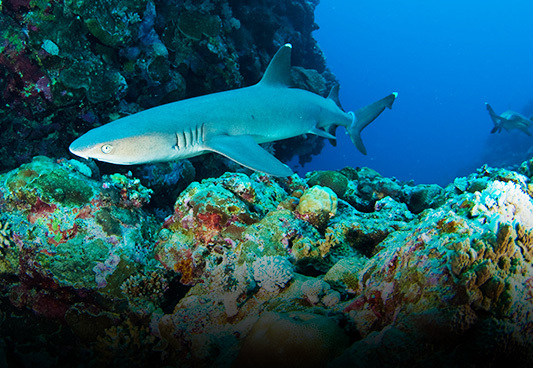 These deep reefs provide scientists with information about the reef’s resilience that can be used for its conservation. 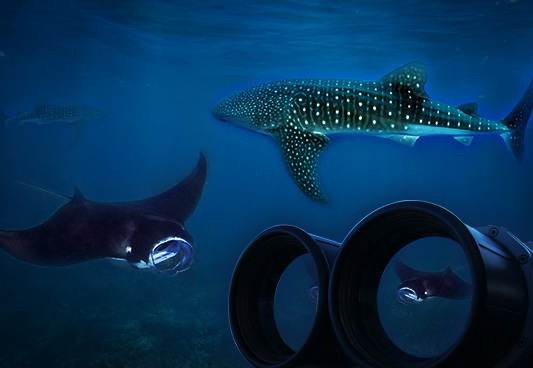 A community-funded project, Megamouths is an initiative of Run for the Reef to learn more about whale sharks and manta rays in the Great Barrier Reef and Coral Sea region. 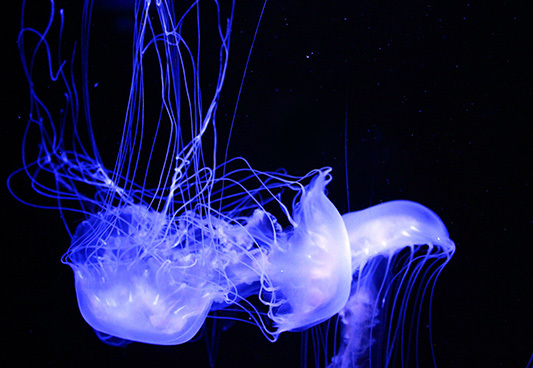 We work with James Cook University to learn more about the ecology, biology and toxicity of venomous marine species. 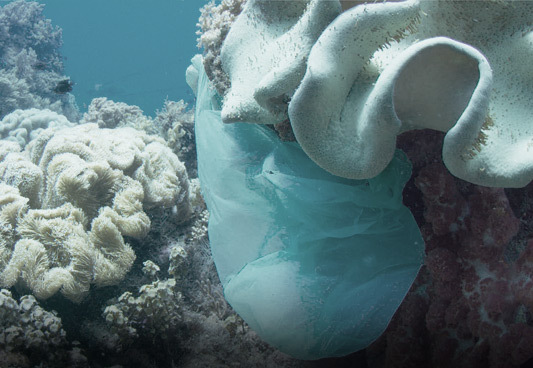 A massive amount of plastic trash ends up in our oceans every year. Recent studies indicate at least 18 million kilograms (40 million pounds) has accumulated in the North Pacific Ocean alone. Whales, birds, turtles, fish and other aquatic species are all affected by plastic marine debris.